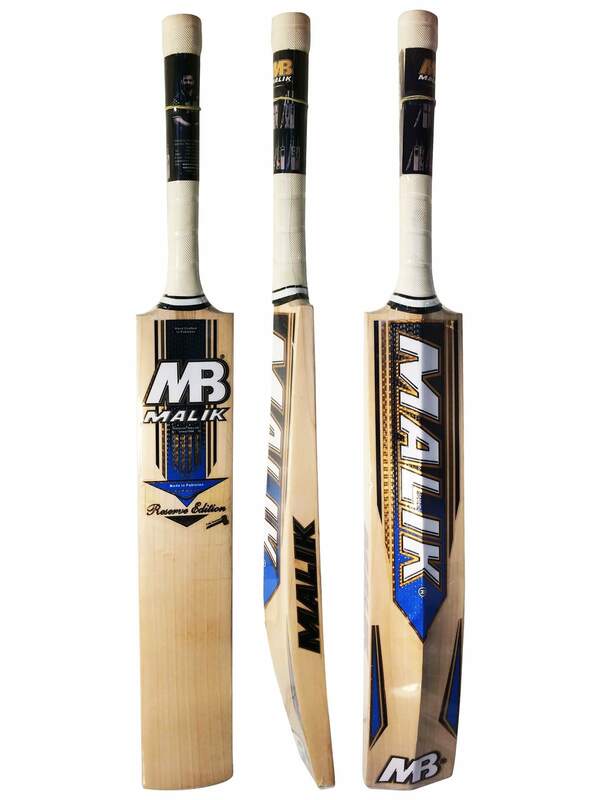 Reserve Edition MB Cricket Bat By Malik is a top grade English Willow Cricket Bat. 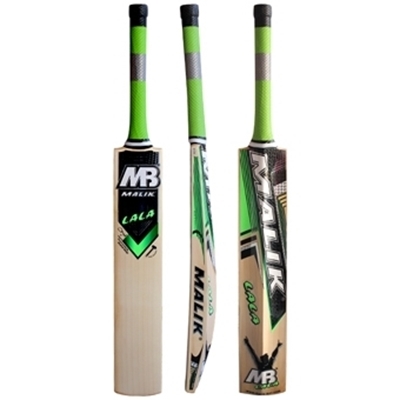 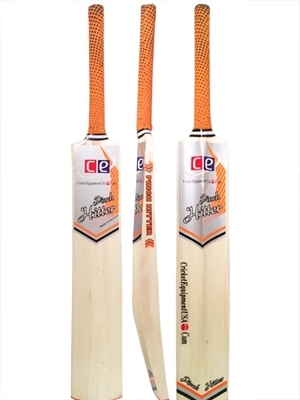 Its key features are: - Limited Edition number of Bats - Massive edges and super balance - Striking MB Branding This Bat is used by many top cricket world-wide and would be a great edition to you kit. 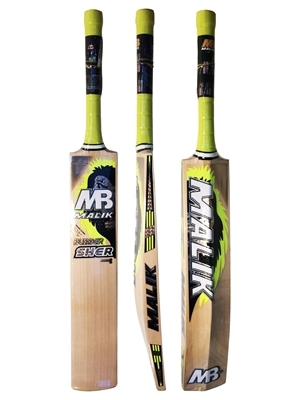 This is an excellent bat and is gurrantted to stand you out from the crowd due to its limited edition nature. 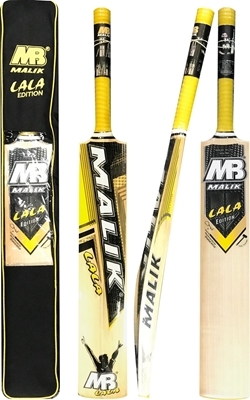 Worth it for any player out there looking to take there game to that next level.